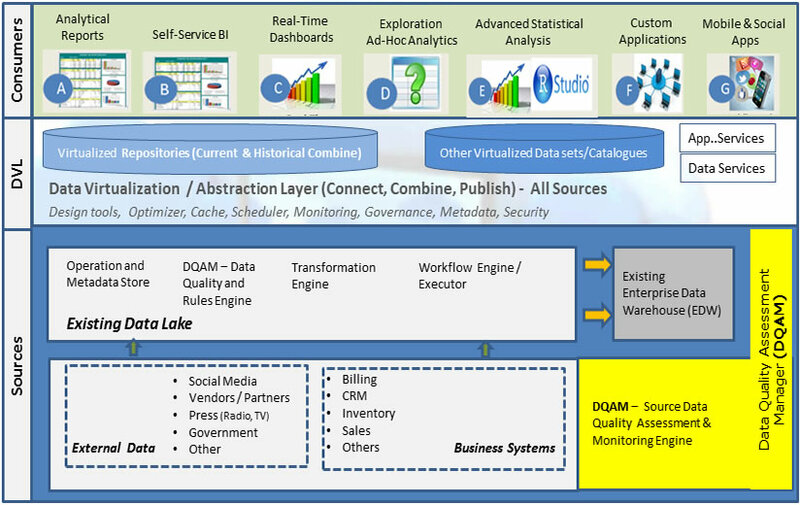 Data virtualization is synonymous with information agility – With this technology organization's are able provide a simplified, unified, and integrated view of trusted business data in real-time or near real-time as needed by their consuming applications, processes, analytics and or business users. "We help companies orchestrate towards an improved customer experience and increased revenue." These deployments, do have their advantages and disadvantages. The disadvantages to name a few far outweight the advantages in todays world. Does not provide a clean and consistent user interface for both business users and developers. 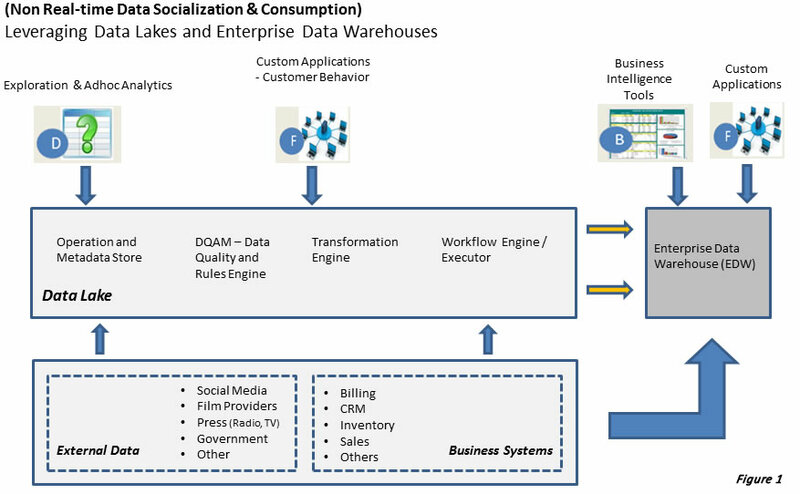 Cannot easily leverage the power of enterprise data sources, cloud, in-memory platforms, caching and messaging. Can easily leverage the power of enterprise data sources, cloud, in-memory platforms, caching and messaging. Provide a clean and consistent user interface for both business users and developers. Provide for data and application services capable of scaling horizontally and vertically to meet most analytical and application needs.